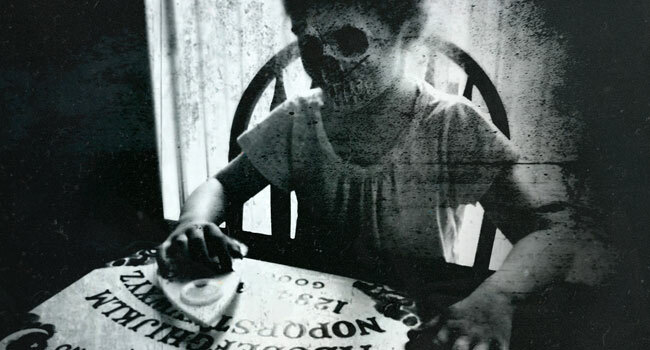 The Green Bay Press Gazette reports that a 9-year-old Green Bay girl called 911 and told the dispatcher she was possessed after playing with a Ouija board. A 9-year-old girl called 911 at 12:26 a.m. June 16 and told the dispatcher she was possessed after playing with a Ouija board. Green Bay Police officers went to the girl’s home on South Jackson Street and talked with her. The child was told to talk to her parents before calling 911. She was turned over to her mother who was sleeping at the time of the incident. I guess demonic possession is out of their jurisdiction. Just another average day in Wisconsin.